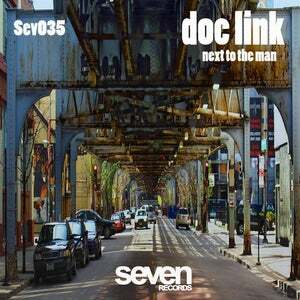 Seven Records welcomes Doc Link to the label. 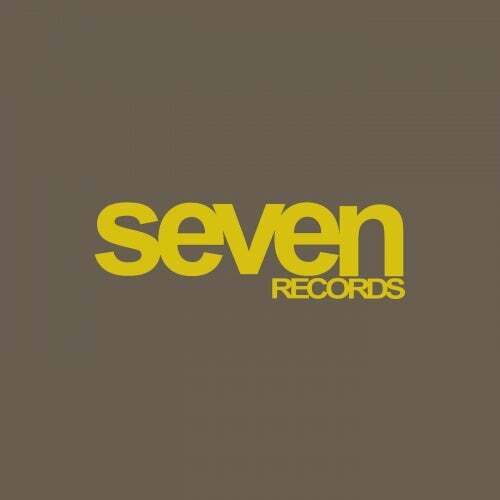 He drops two new tracks on you with this release. "Next To The Man" reminds me of that old Chicago funk while "It's Magic" is a nice melodic groove that you all will love. Hope you dig!